We sell parts for any major brand of bucket truck, digger/derrick, crane or lift. TEAM UTE has the part you need. Beyond the standard replacement parts, UTE offers custom and hard to find utility truck parts for most makes and models of bucket trucks and derrick diggers. 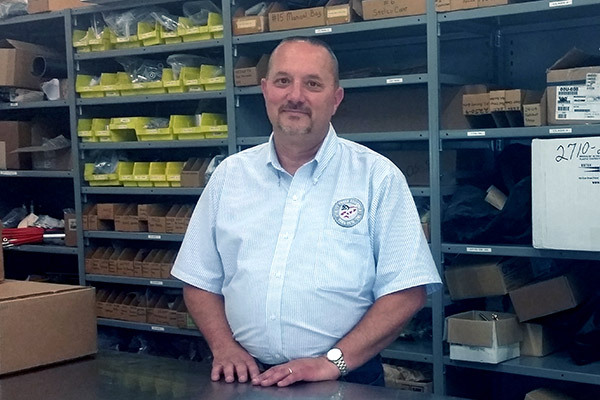 Contact our Parts Manager, Rick Fellure, at (740) 500-1189 from 8AM to 5PM EST, or leave a message on the comments page of this web site. UTE can sell you parts for just about any major aerial device made. We also distribute a large array of accessory items such as hydraulic tools, safety equipment, tool trays, strobes and lights of all kinds etc.